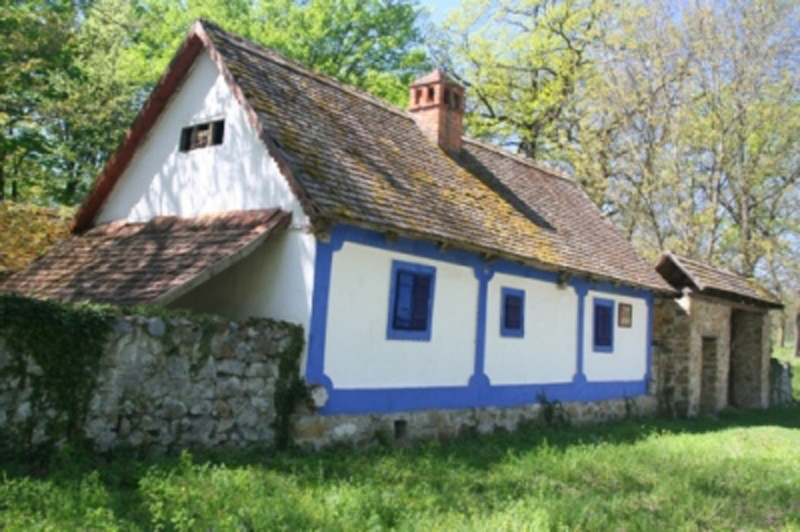 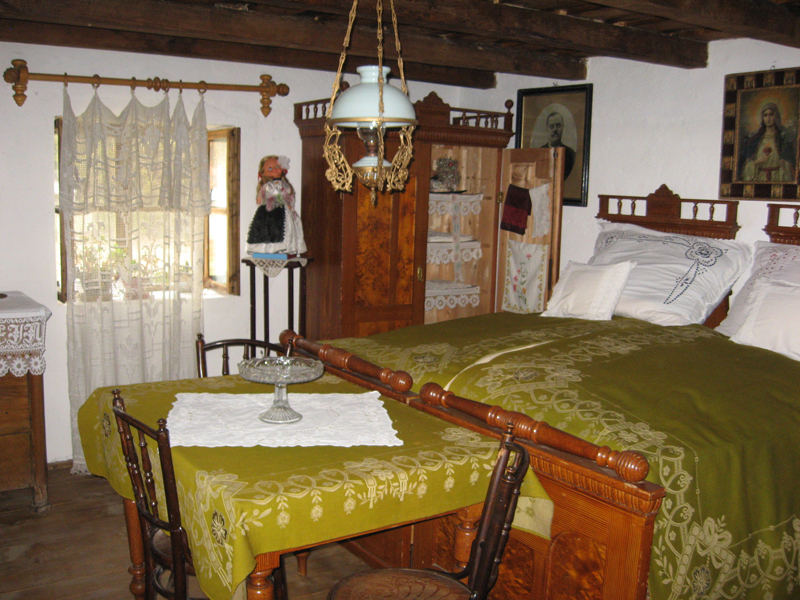 The BanatVillageMuseum in Timisoara, the County of Timis, opened its gates to the public in 1971 after long research and attempts that have started at the beginning of the 20th century. 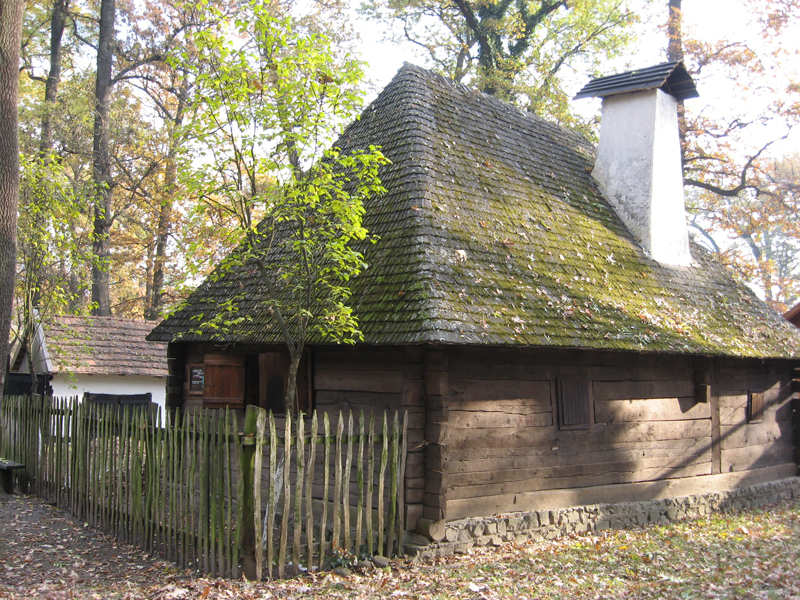 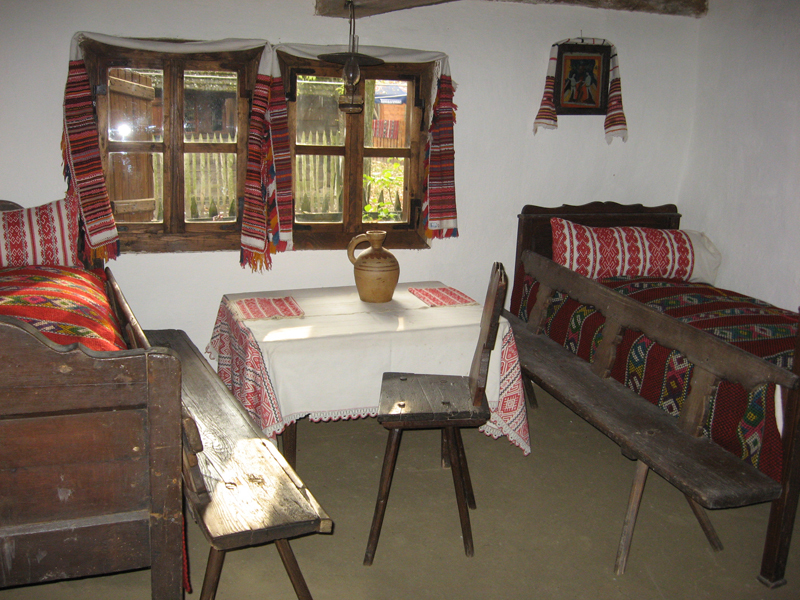 The cultural heritage of the museum comprises the folk architecture and technique, peasantry furniture, general household objects, agricultural-pastoral objects, household textile-related industry, folk costumes, fabrics, embroideries and adornments from the areas of the multi-ethnic and multicultural historical Banat, a testimony of the traditional folk civilization of the Romanians, as well as of the other ethnic communities located in this region, involved in a continuous cultural interaction for several centuries. 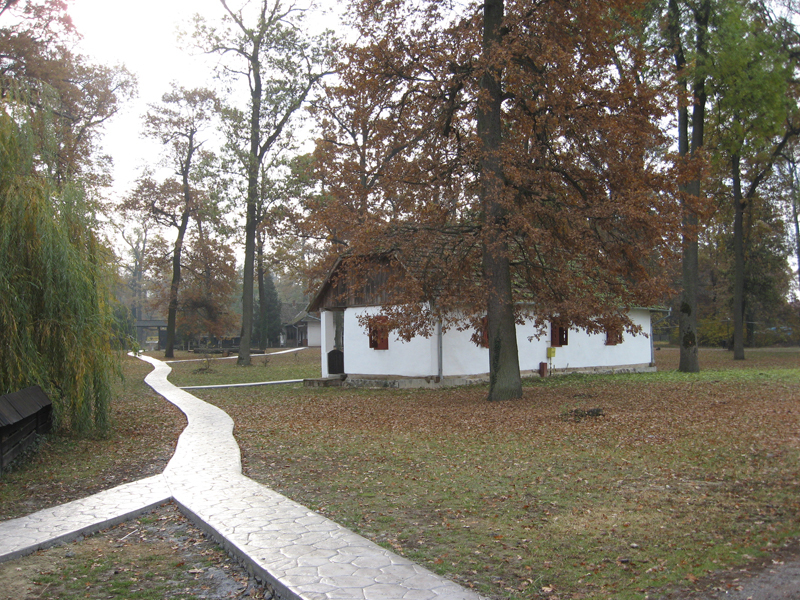 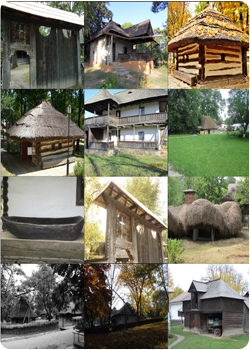 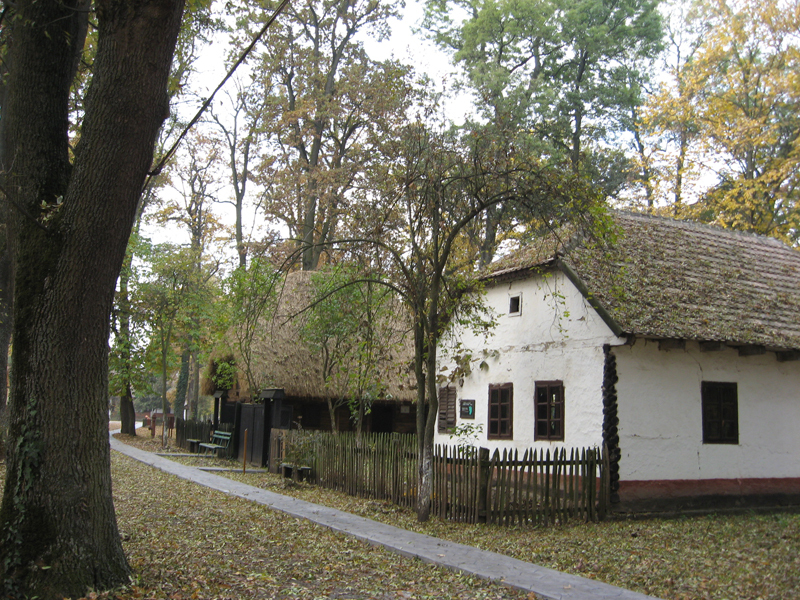 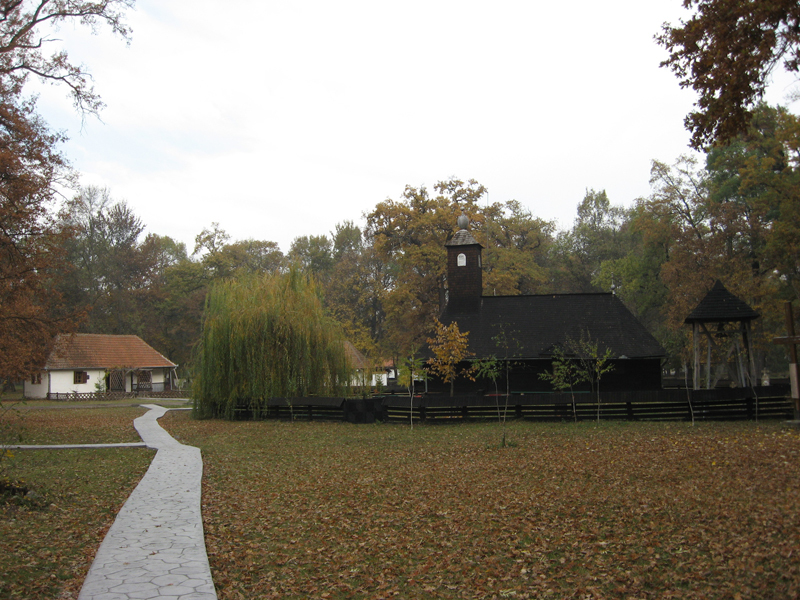 The constructions in the museum, the ones in the civic center, the church, national house, town hall, school and pub, the constructions on the alley of the ethnic communities, with the Slovak, German, Ukrainian, Hungarian, Serbian houses, to which all the other buildings are added, form the traditional rural architectural reserve particular to the old Banat area.